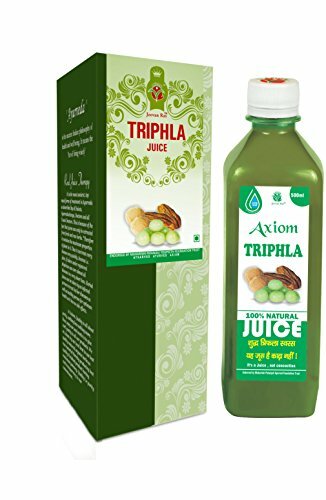 Triphala juice is referred to as Absolute best ayurvedic juice ever. 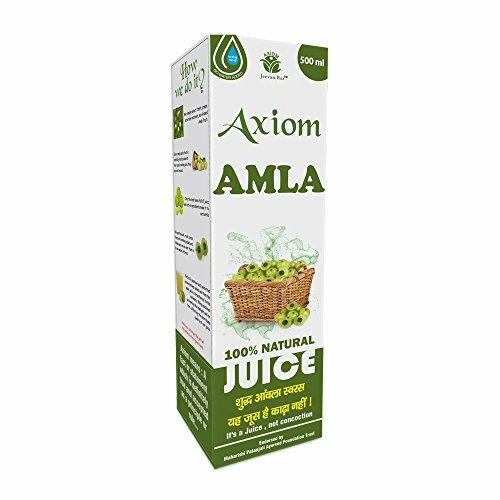 This can be a herbal blend of Haritaki, Baheda, Amla & Aloevera. In Ayurveda, it’s been historically used as a digestive cleanser and tonic. This has been backed up with a large number of up to date scientific studies demonstrating the positive effects of its component herbs at the gastrointestinal tract. 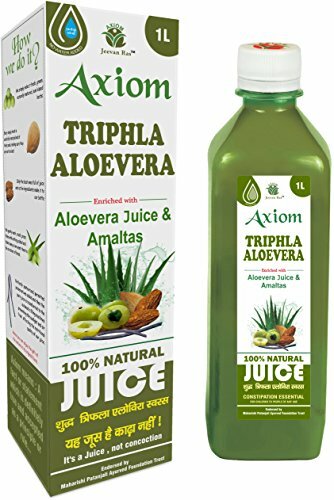 Trifla with Aloevera cures many diseases and is Absolute best as nutritional diet. Aloe vera is thought of as to be a nutritional storehouse. It acts as an immune booster and as an antioxidant BENEFIT Controls blood pressure. Extremely effective in constipation. Absolute best in heart problems. Just right for eye sight. Helpful for hair problems. This has been backed up with a large number of up to date scientific studies demonstrating the positive effects of its component herbs at the gastrointestinal tract. Trifla with Aloevera cures many diseases and is Absolute best as nutritional diet. Aloe vera is thought of as to be a nutritional storehouse. It acts as an immune booster and as an antioxidant BENEFIT Controls blood pressure. Extremely effective in constipation. Absolute best in heart problems. Just right for eye sight. Helpful for hair problems.